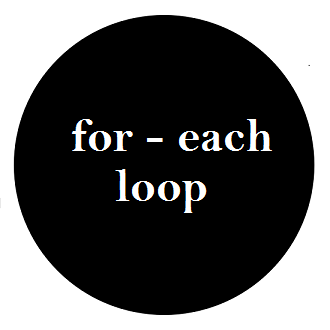 The for-each loop introduced in Java5. It is mainly used to traverse array or collection elements. The advantage of for-each loop is that it eliminates the possibility of bugs and makes the code more readable. The enhanced for loop is also called the for-each loop, and it offers some advantages over the regularfor loop. It also has some limitations. You can read the colon (:) in a for-each loop as “in”. This entry was posted in java on July 22, 2014 by pardeep131085. Unlike some other programming languages, such as C, Java doesn’t allow you to allocate or deallocate memory yourself when you create or destroy objects. Java manages memory for allocating objects and reclaiming the memory occupied by unused objects. The task of reclaiming unused memory is taken care of by Java’s garbage collector, which is a low-priority thread. It runs periodically and frees up space occupied by unused objects. In this post, we’ll see the terms Declaration, Instantiations and Initialization of an object. The difference in variable declaration and object creation can be easy understood with this image. where you can compare a baby name to a reference variableand a real baby to an object. Java is a computer programming language that is concurrent, class-based, object-oriented, and specifically designed to have as few implementation dependencies as possible. It is intended to let application developers “write once, run anywhere” (WORA), meaning that code that runs on one platform does not need to be recompiled to run on another. Java applications are typically compiled to bytecode (class file) that can run on any Java virtual machine (JVM) regardless of computer architecture. In this post, we’ll see the basic five phase of Java program life cycle. The heart of the Java platform is the concept of a “virtual machine” that executes Java bytecode programs. This bytecode is the same no matter what hardware or operating system the program is running under. There is a JIT (Just In Time) compiler within the Java Virtual Machine, or JVM. The JIT compiler translates the Java bytecode into native processor instructions at run-time and caches the native code in memory during execution. The use of bytecode as an intermediate language permits Java programs to run on any platform that has a virtual machine available. The use of a JIT compiler means that Java applications, after a short delay during loading and once they have “warmed up” by being all or mostly JIT-compiled, tend to run about as fast as native programs. This entry was posted in java on July 14, 2014 by pardeep131085. 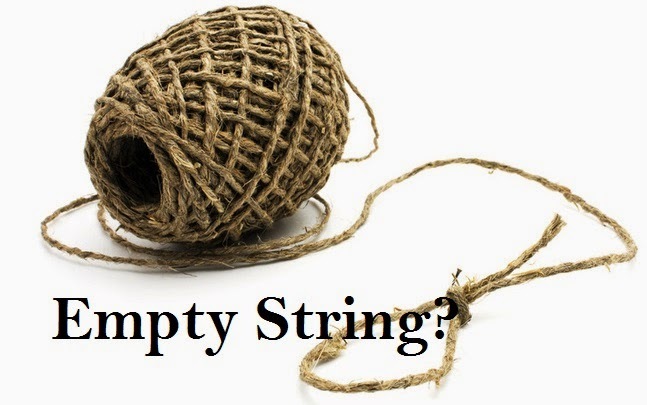 In this post, we’ll see the best practice and optimize way to check empty String in Java. Every developer know how to check empty String but here we’ll look into the optimized method of checking empty String. This entry was posted in java and tagged check empty string, java check if string is empty, java check if string is null, java string array empty check, java string is null or empty, java test if null, string null check in java on June 30, 2014 by pardeep131085. 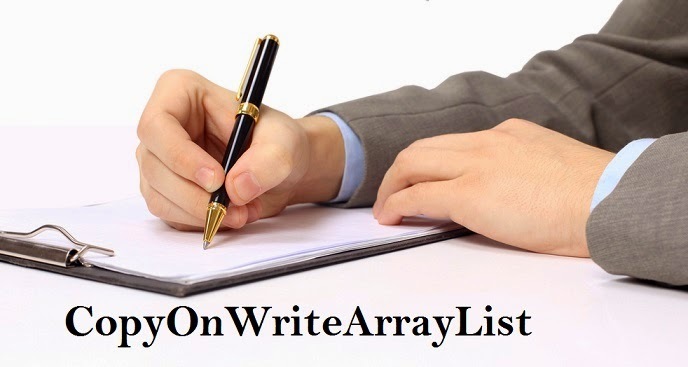 This entry was posted in java and tagged copyonwritearraylist example, copyonwritearraylist example in java, copyonwritearraylist performance, copyonwritearraylist source code, copyonwritearraylist vs synchronized arraylist on June 30, 2014 by pardeep131085.